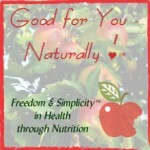 Welcome to Good for You-Naturally! 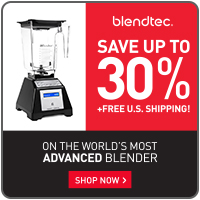 BlendTec Mother’s Day Special 2016! 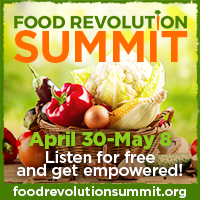 One more week. Get $30 off Refurbs + Free Shipping. Read my review of BlendTec to learn more about it.